Alex Smith began working in radio as an intern at the National Association of Farm Broadcasters. A few years and a couple of radio jobs later, he became the assistant producer of KCUR's magazine show, KC Currents. 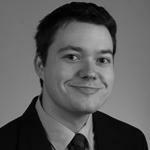 In January 2014 he became KCUR's health reporter. 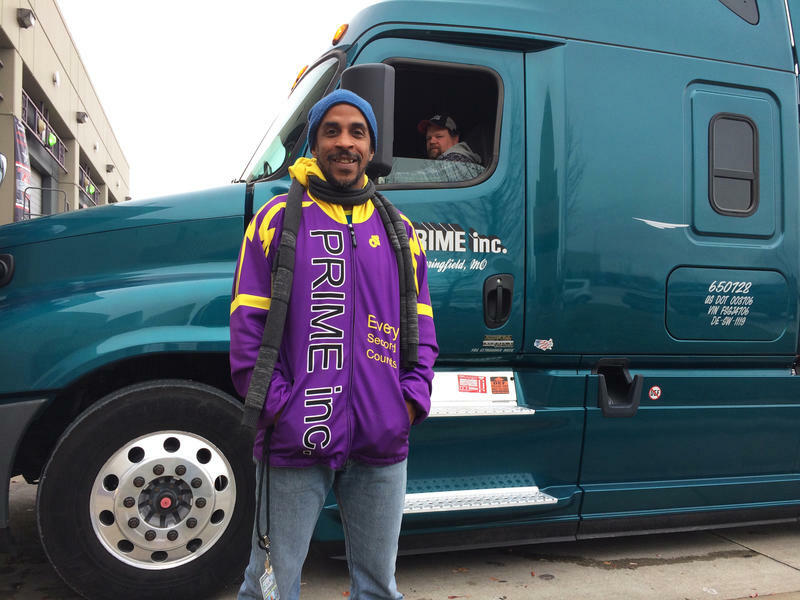 On a chilly winter morning, dozens of truck driver trainees file into a classroom at the headquarters of Prime Inc., a trucking company based in Springfield, Mo. At the front is Siphiwe Baleka, an energetic former swimming champion in his mid-40s. He delivers grim news about trucker health to the new recruits. "If you haven't started to think about this, you need to start right now," Baleka says. "You are about to enter the most unhealthy occupation in America." The 2011 tornado in Joplin, Mo., destroyed the city's hospital and left the injured with almost no where to go for emergency services. With an increasing number of large-scale natural disasters, hospitals are incorporating new storm-resistant features into their designs.